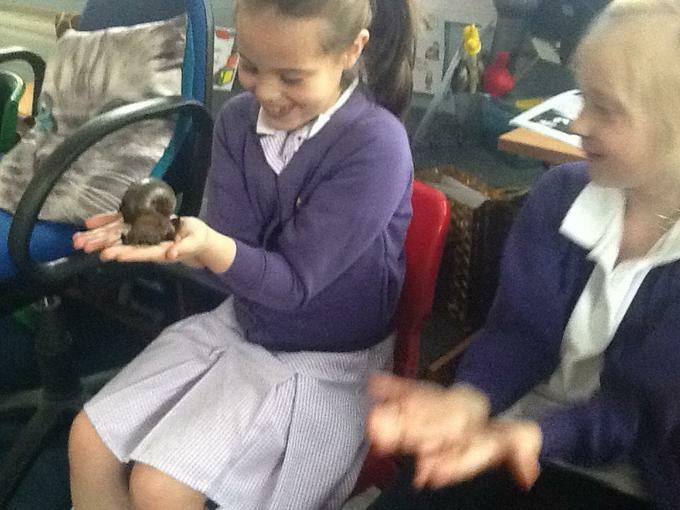 We are linking our Science with our English! 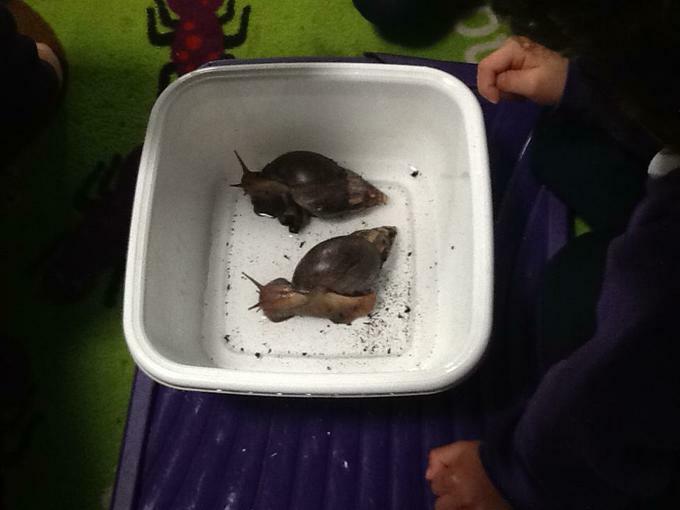 We had some special visors to create our interest to write about snails. 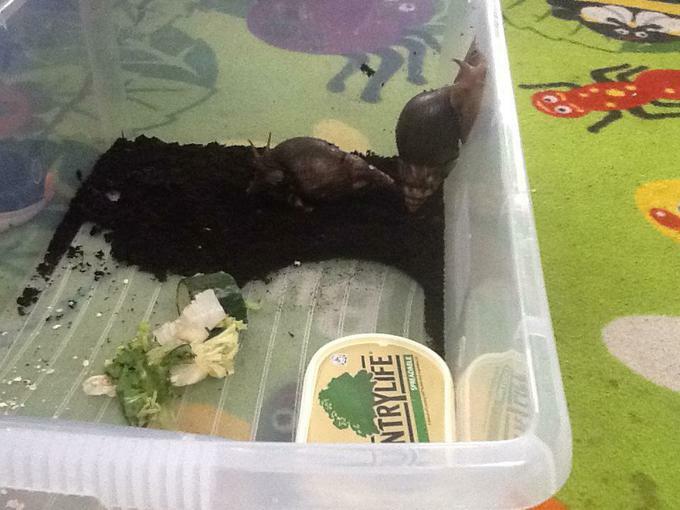 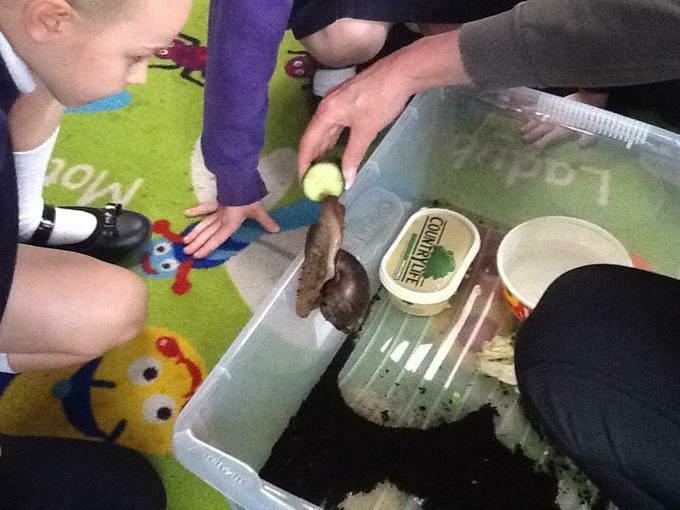 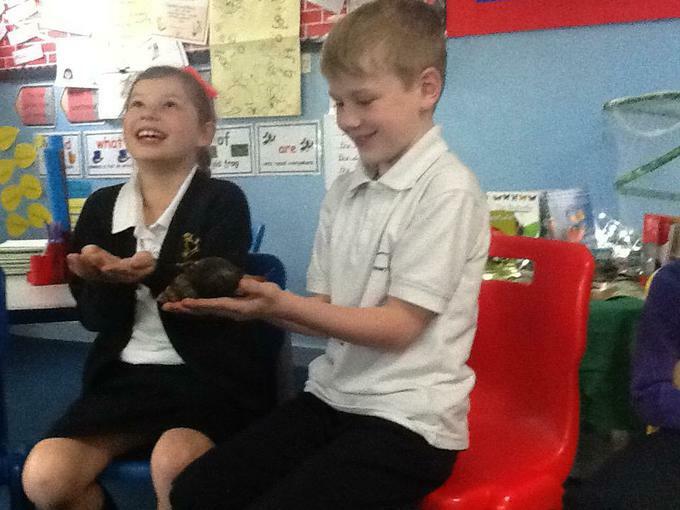 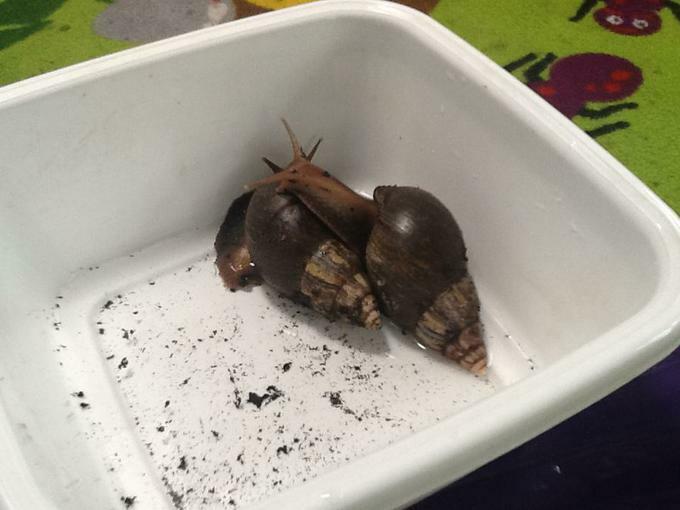 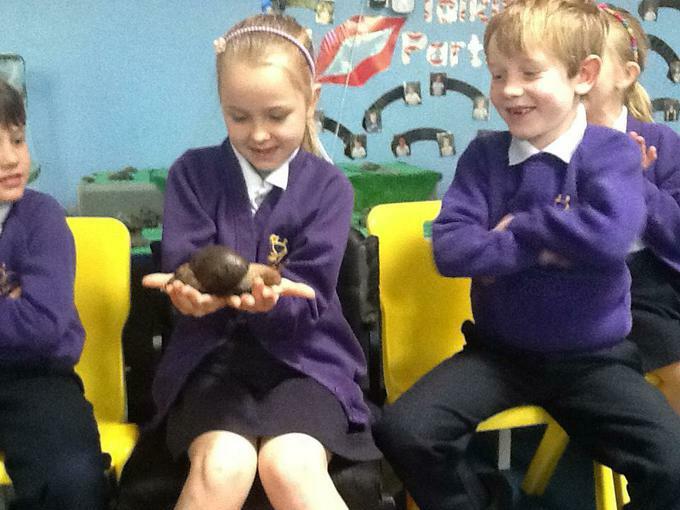 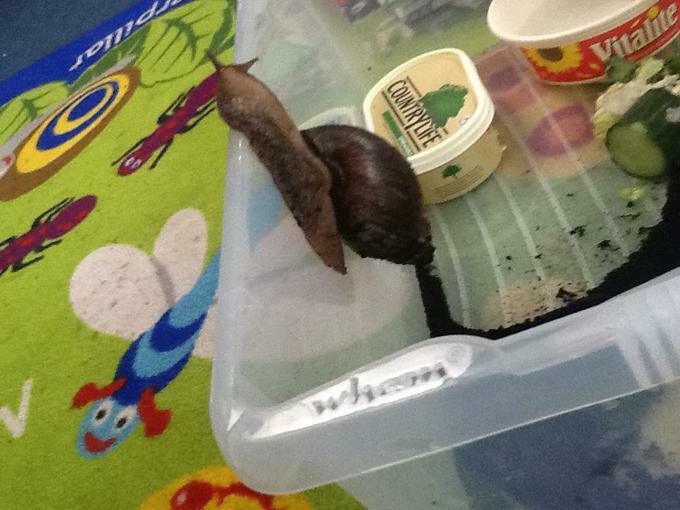 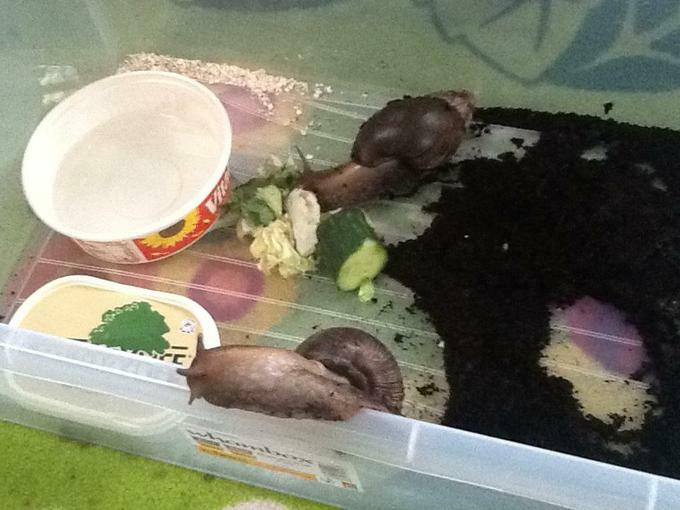 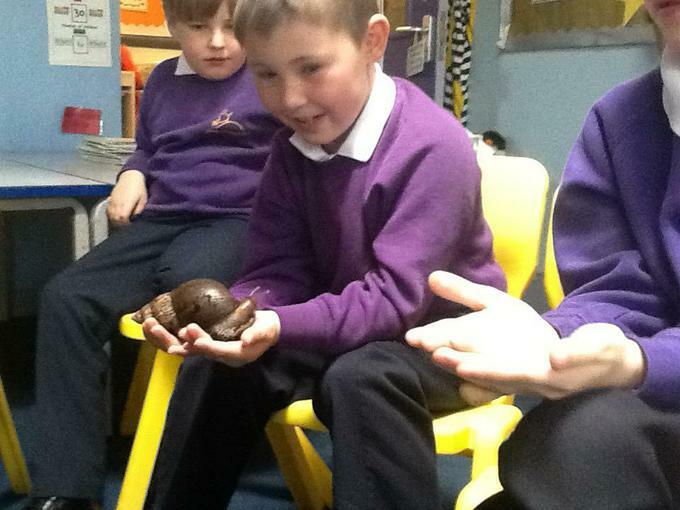 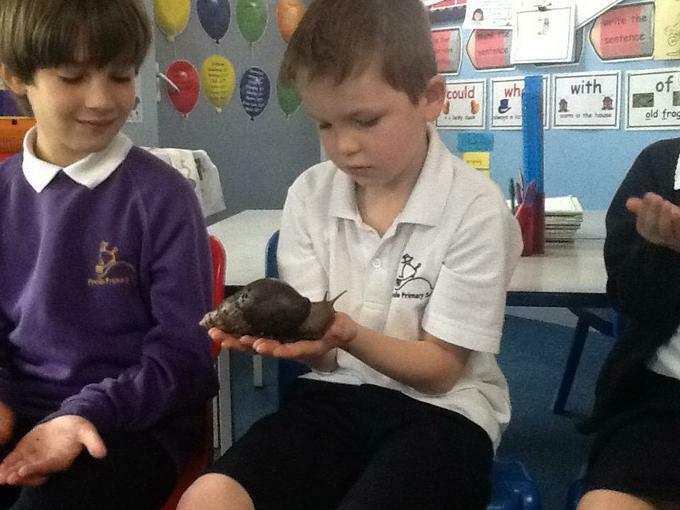 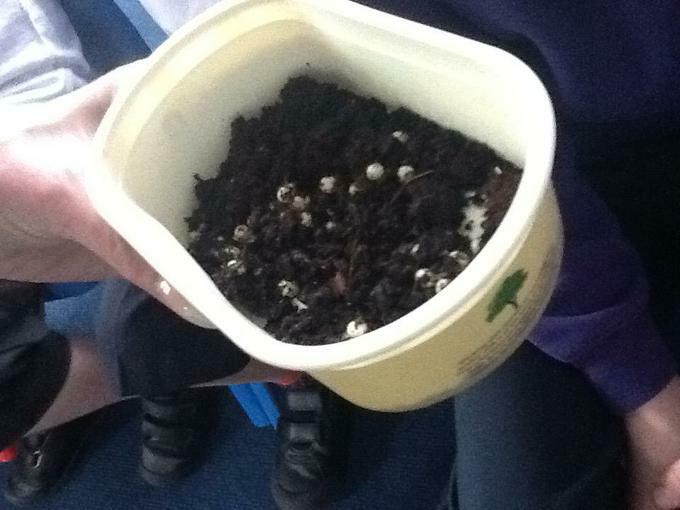 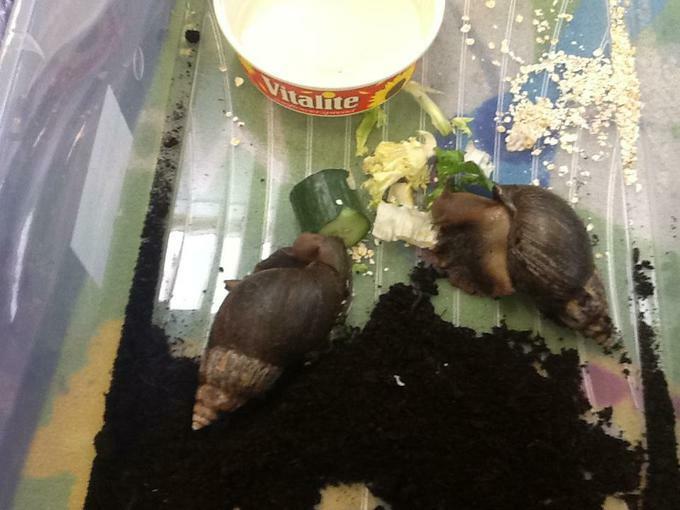 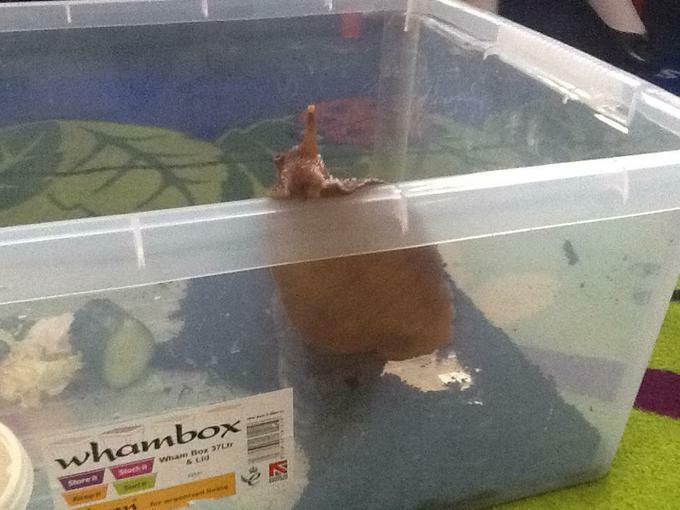 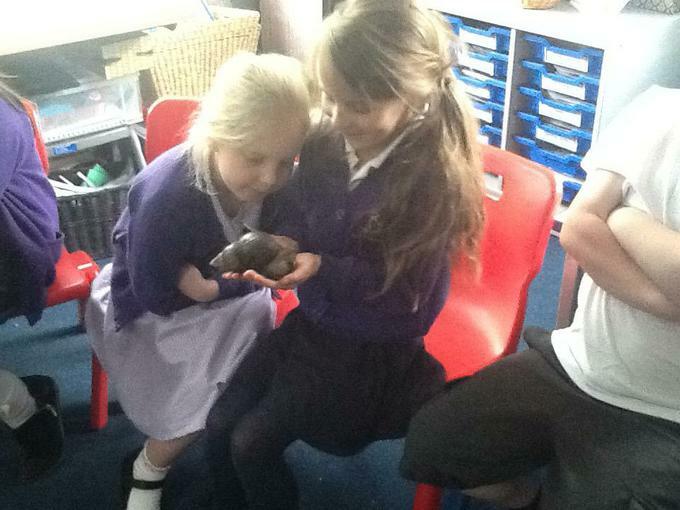 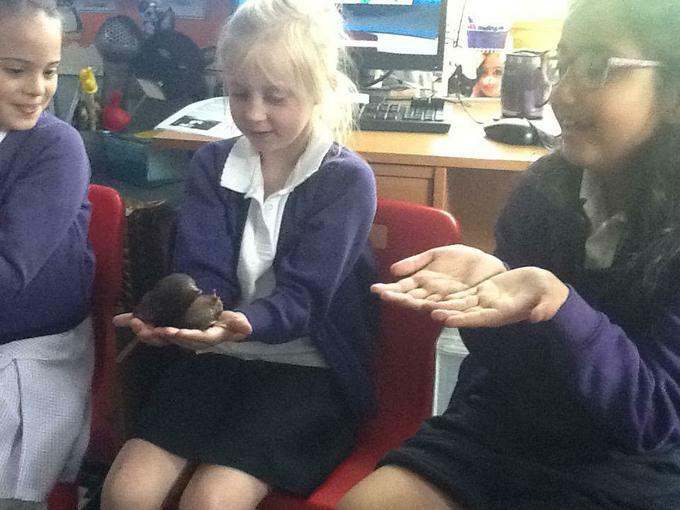 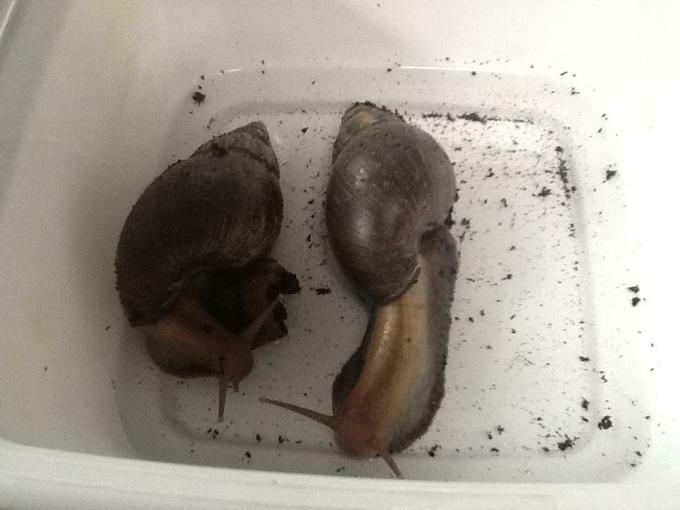 These are African land snails - we fed them, held them and even gave them a bath!